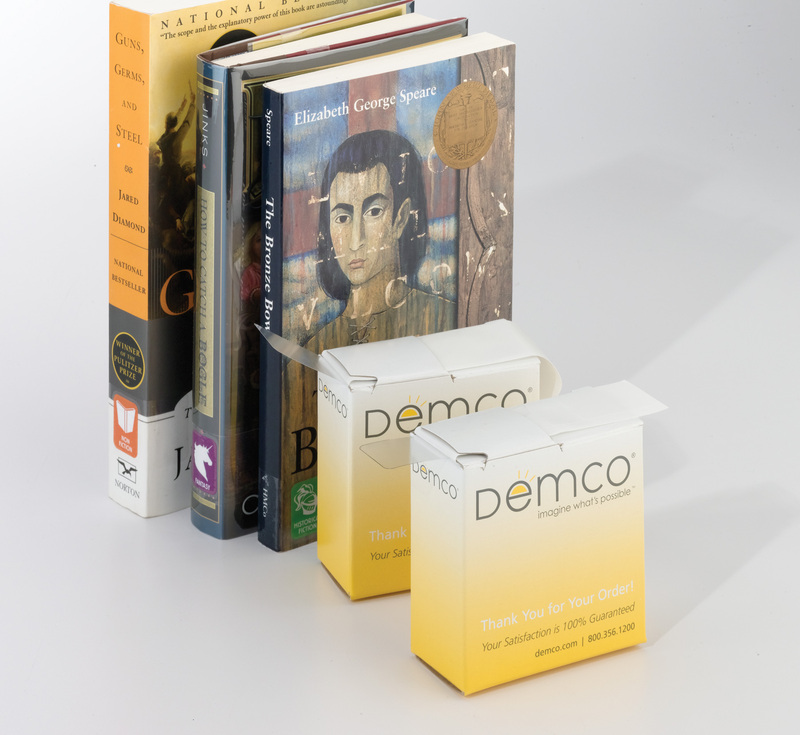 Browse the latest book care solutions and see what your options are for saving time and reviving your collection. You may also be interested in learning more about circulation trends and why book care and processing efficiencies are so important to reclaiming your workday. Read CPR for Books? How Caring for Your Collection Saves Time. 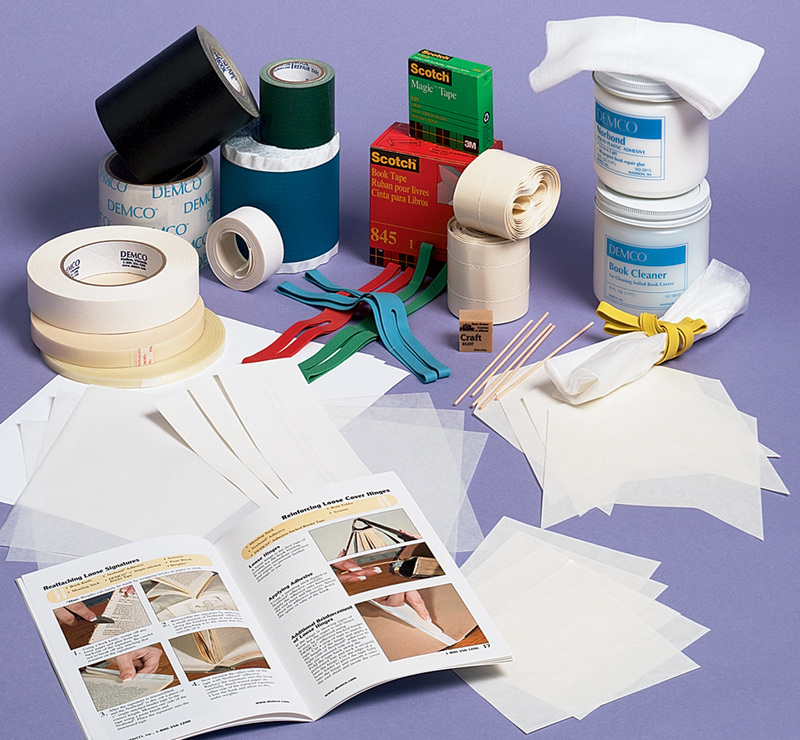 No more taping and retaping over and over. 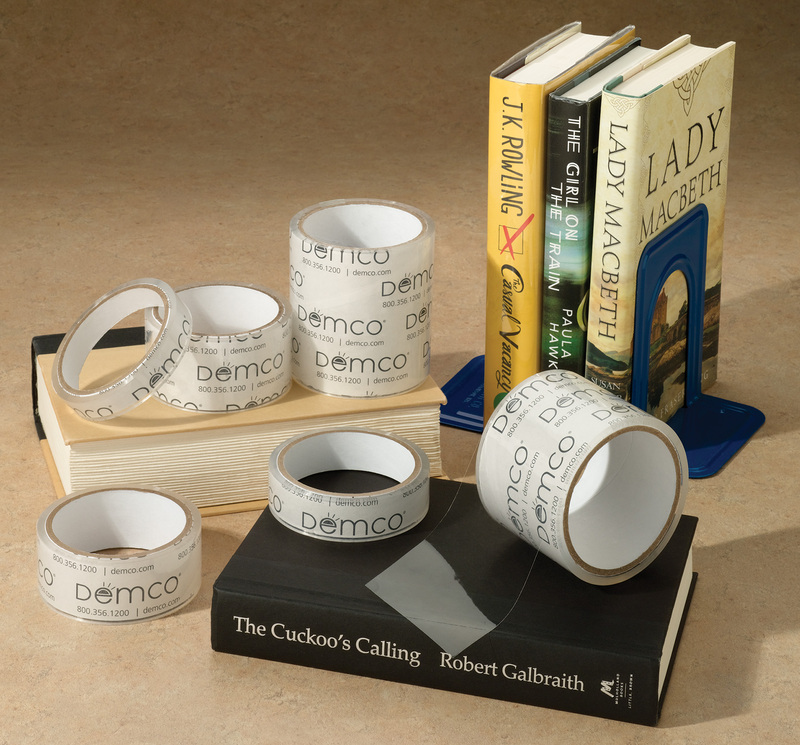 Attach your book jacket covers for good with this long-lasting, waterproof and abrasion-resistant tape. 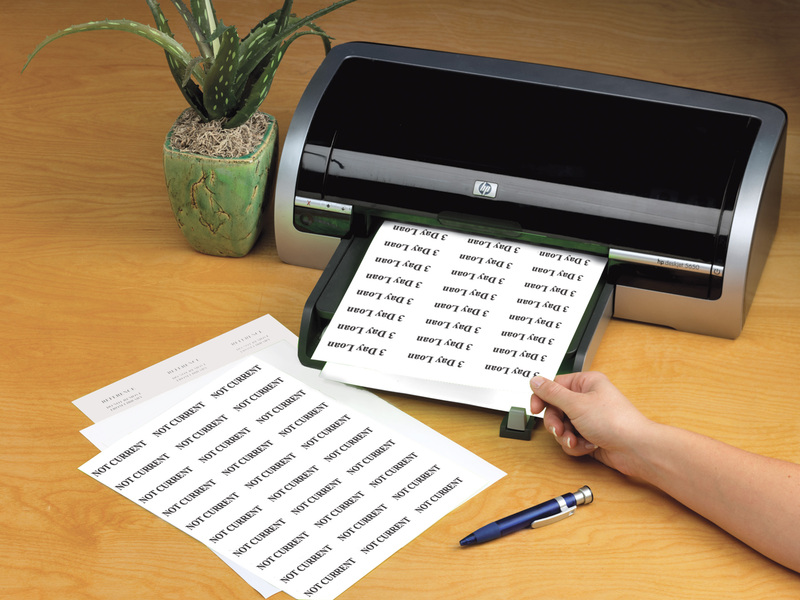 The fact that you can use a copier, inkjet or laser printer to generate bar code labels or other identifying labels offers cost savings. 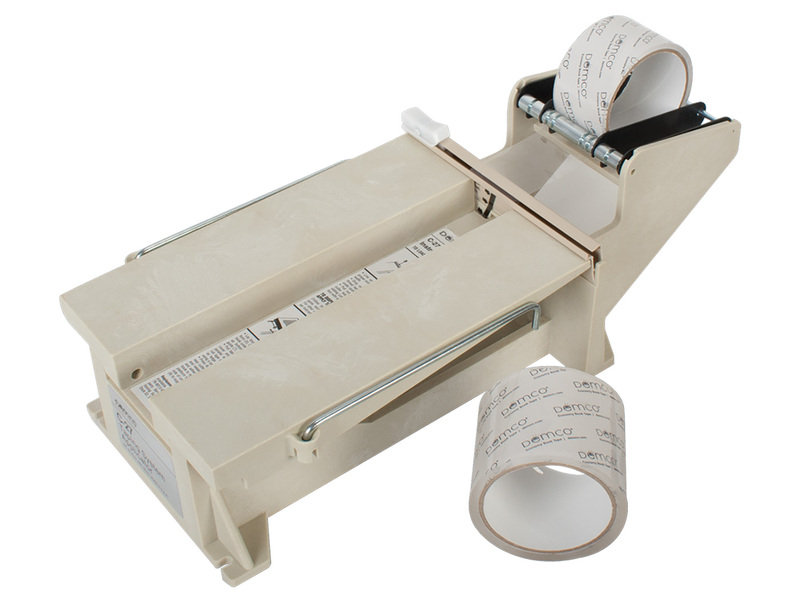 Plus, you can easily replace labels if they've seen better days. 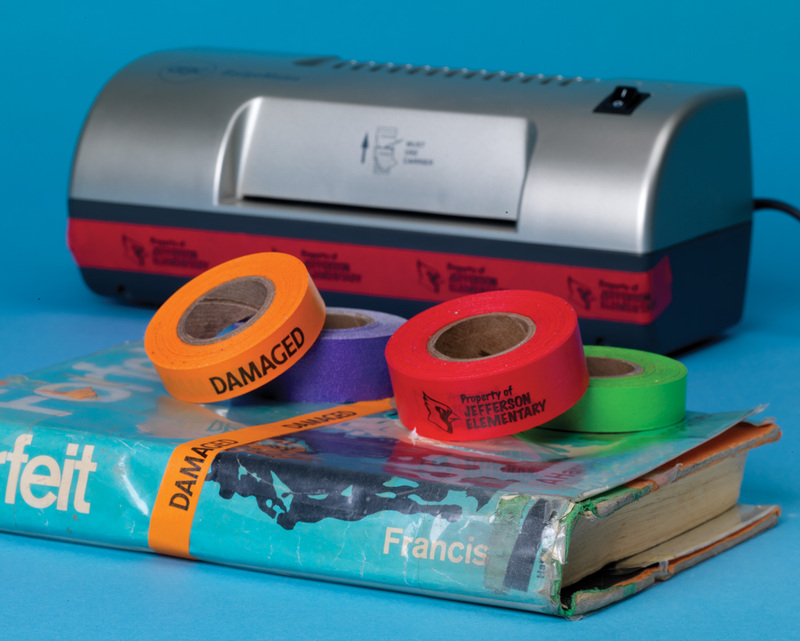 These labels are durable enough to withstand thousands of scans and checkouts. This means less work for your staff! 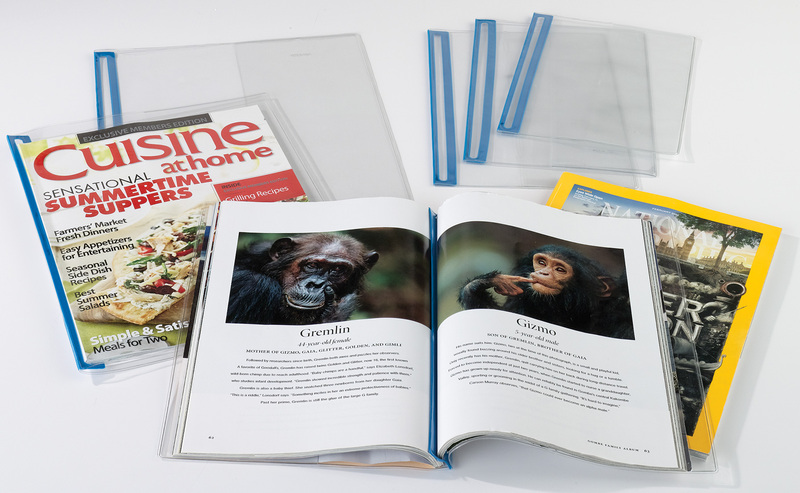 Iconic subject classification labels answer people's questions at a glance and make it easier to find materials all of which save your staff time. Librarians love this tape! It highlights new materials beautifully and peels off cleanly. Fast, convenient and user-friendly — patrons gain autonomy and you get your day back. Offers maximum protection and fast and easy checkout. 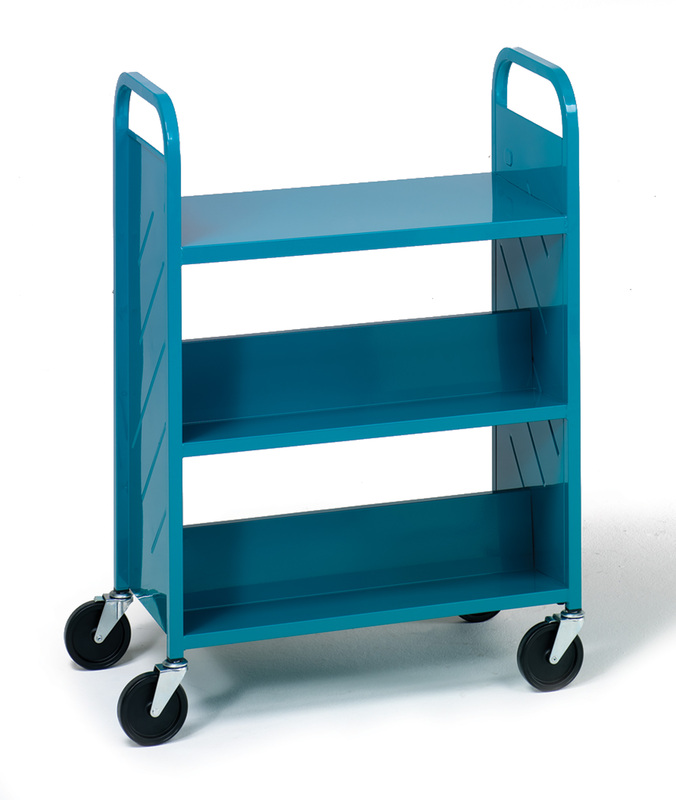 Protection and shelf categorization in one! 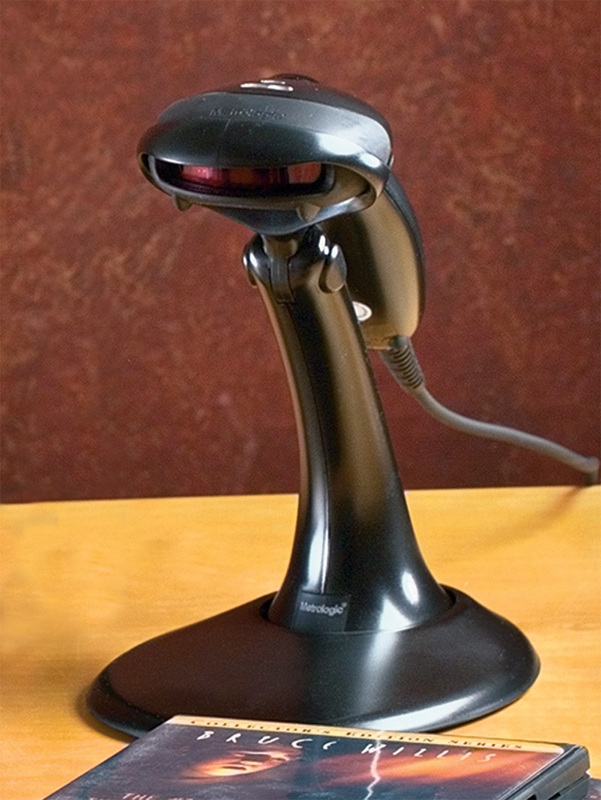 At 72–100 scans per minute, a barcode scanner keeps the checkout line moving. Available in 14 designer colors, you can color code circulation functions, create mobile displays and more. Simple, economical and effective. These book covers fit all size books and keep them looking crisp. 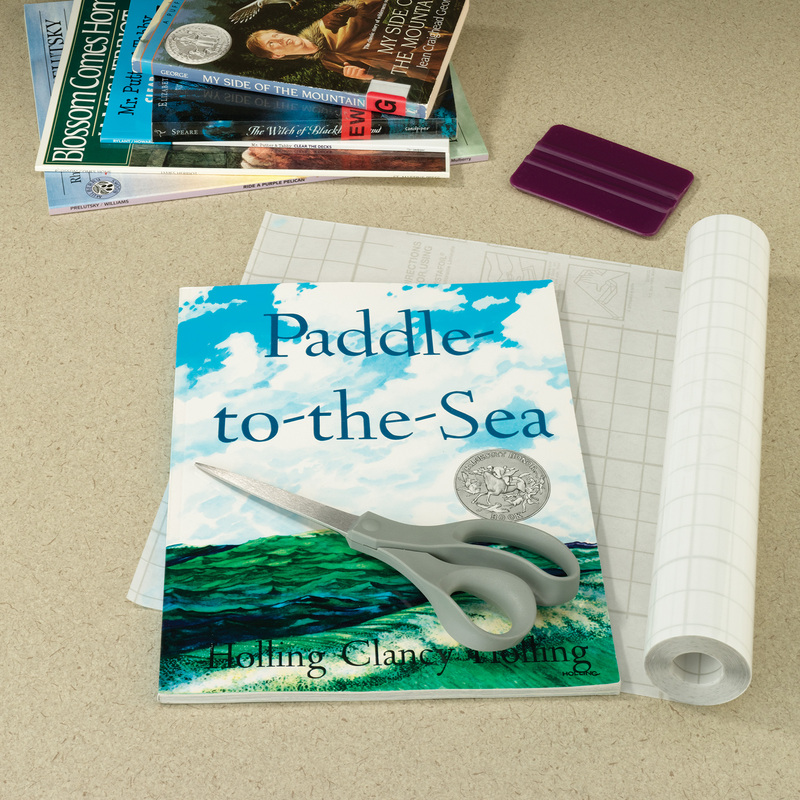 Our premium-quality book jacket covers and customers’ 5-star reviews speak for themselves! "Simple, inexpensive, easy to crease, and they do exactly what they're supposed to." 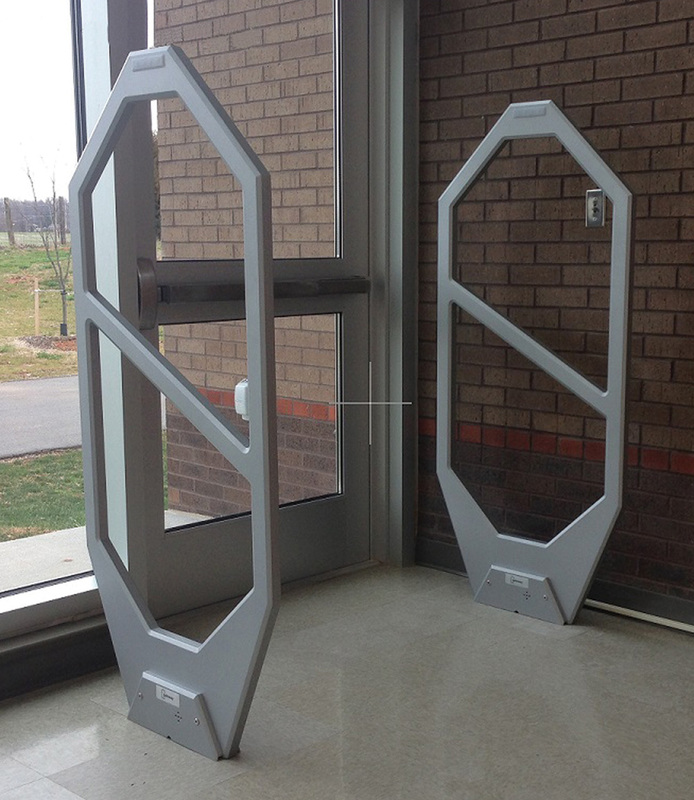 Sure, they keep assets from walking off, but these security gates can also work in conjunction with self-checkouts. 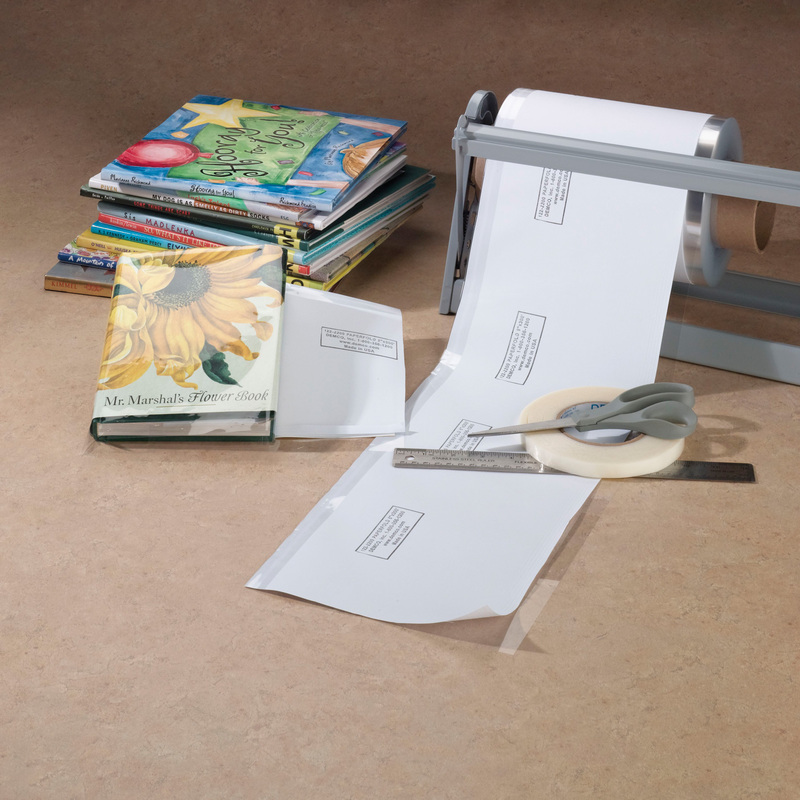 This laminate offers the same quality and paperback protection as a leading national brand, but at a fraction of the price. 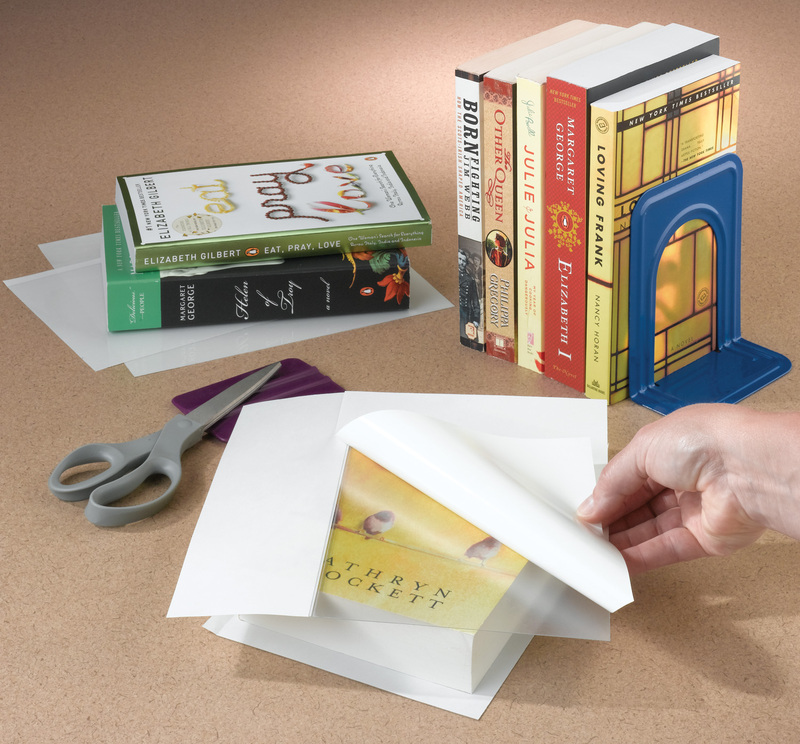 Extend the life of paperbacks. User-friendly pull tab design makes application fast and easy, so you can move on to more important things. 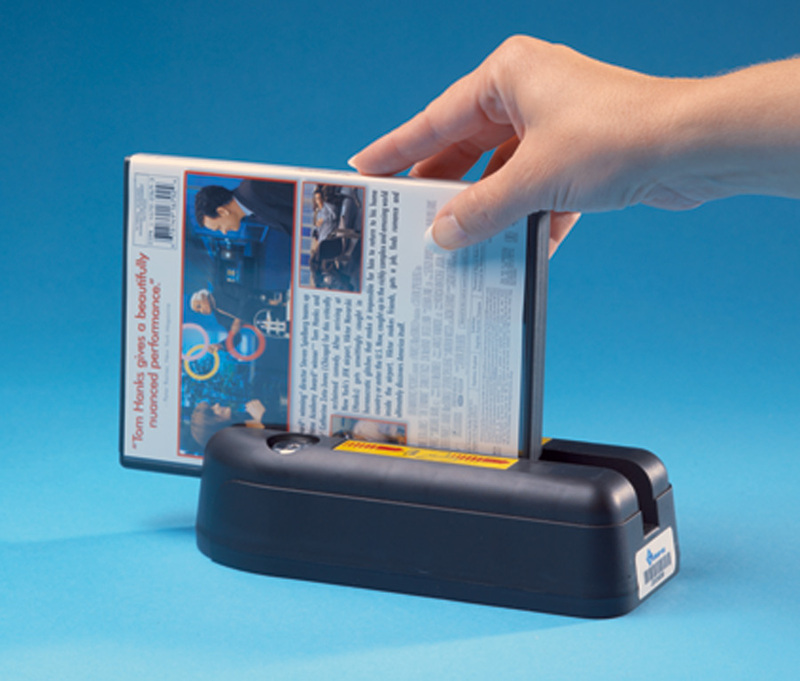 Protects magazines and pamphlets from wrinkles and rips. Use over and over again! Another way to keep your paperbacks in their prime. 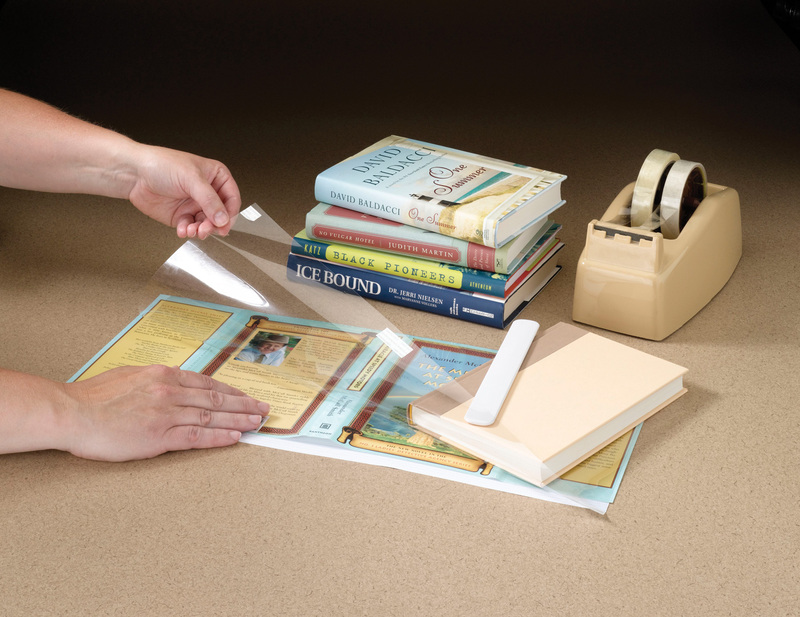 Librarians say this product has helped them add 100s of circulations that wouldn't have been possible without it. 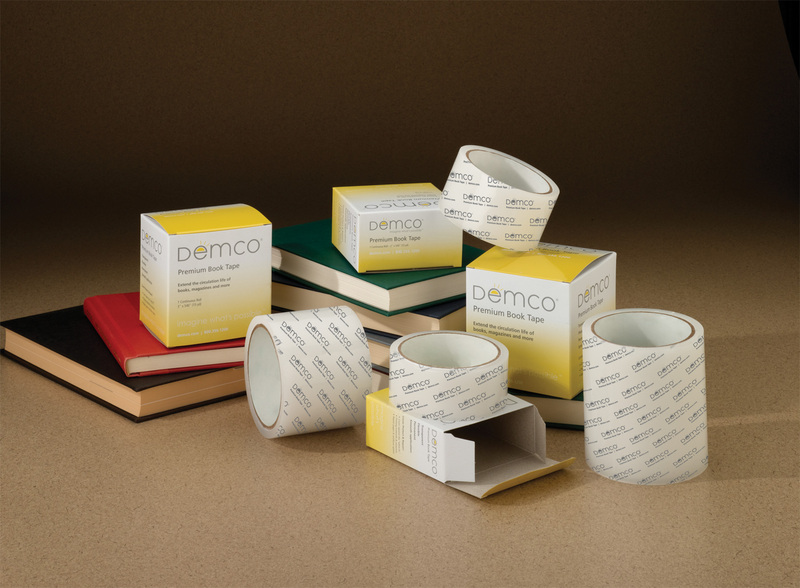 The clear choice: reliable and affordable label protection. Handy dispenser box makes for quick, easy application. 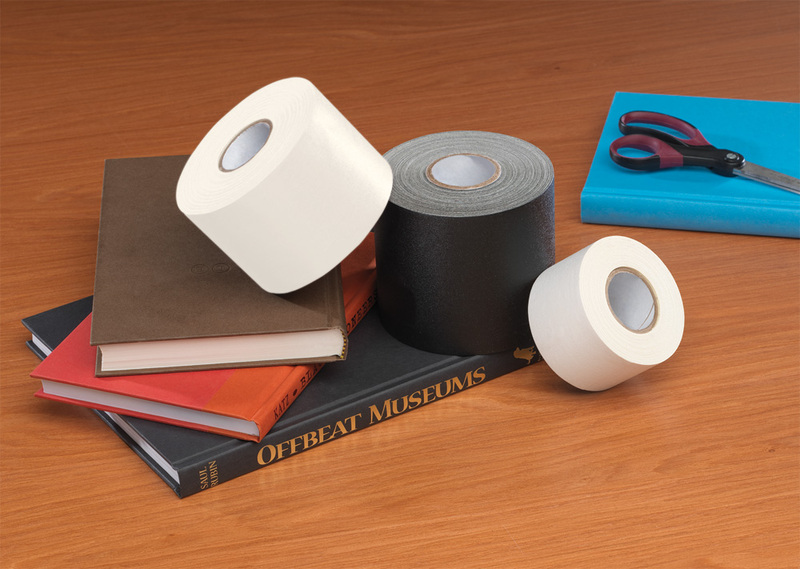 At a great price to boot, this tape is praised in customer reviews for being the "smoothest and strongest of any type of tape or brand" on the market. 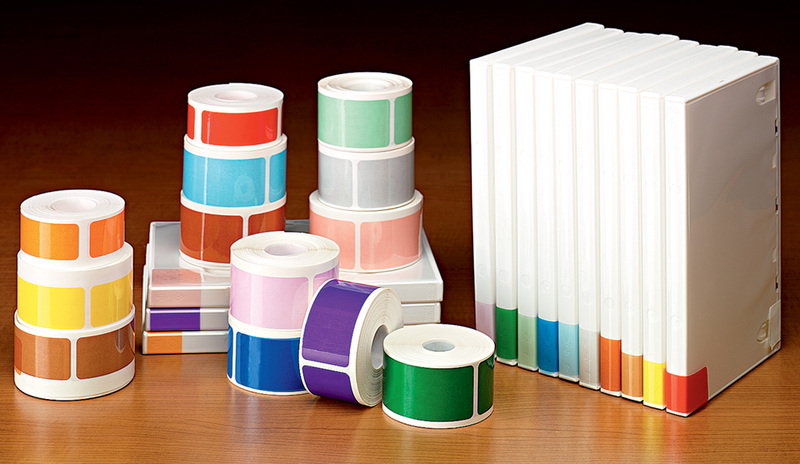 Great for fixing inside pages and covers and reinforcing outside labels — spine labels, genre labels or bar codes. 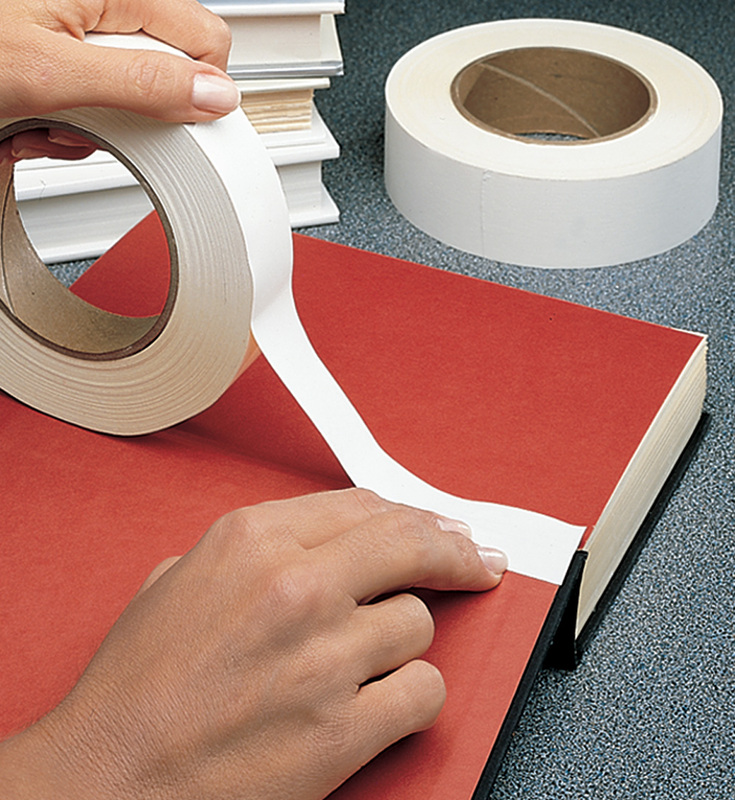 Long librarians' go-to repair tape, it provides strong reinforcement and doesn't yellow. 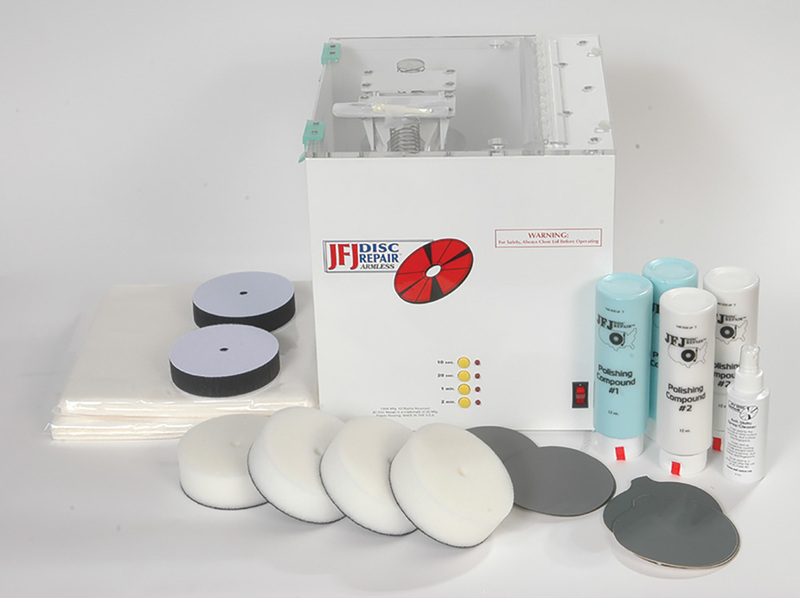 Rated high for value, this acrylic adhesive won’t discolor, crack or peel. 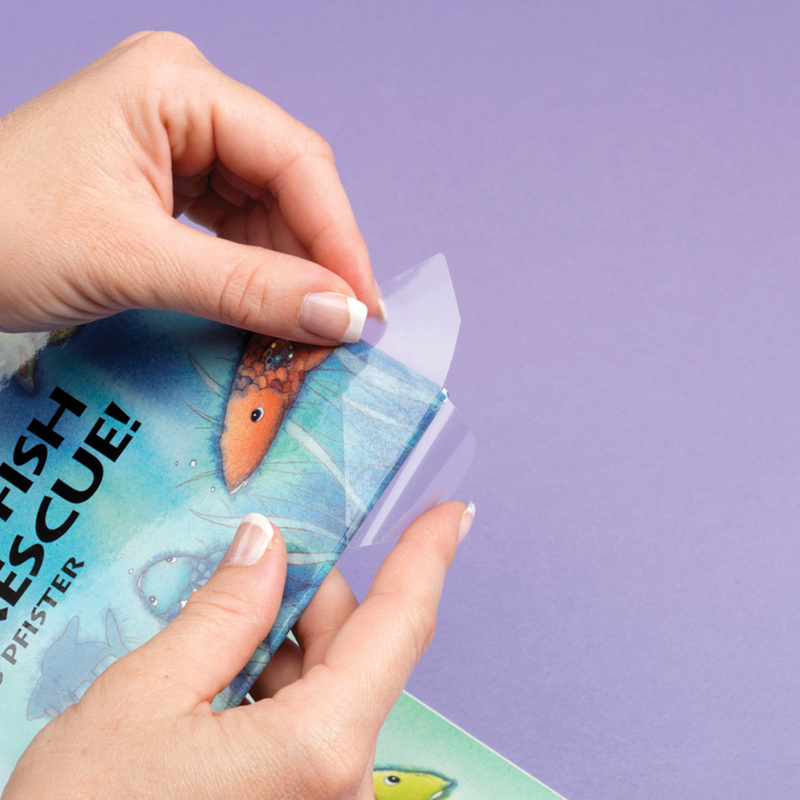 Easy-to-apply, die-cut shape means application takes seconds not minutes. Plus, clear style makes corner protection invisible! 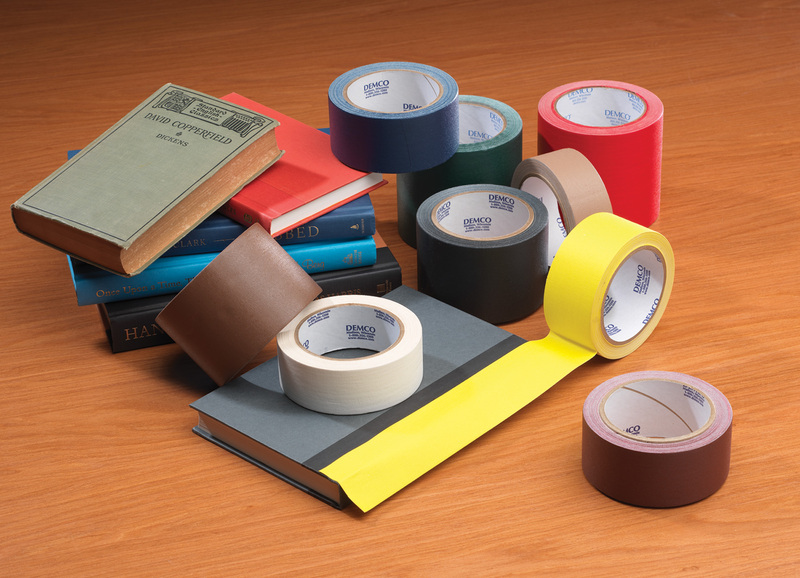 From textbooks to hymnals, this tape proves itself again and again for its firm yet flexible hold and color selection. 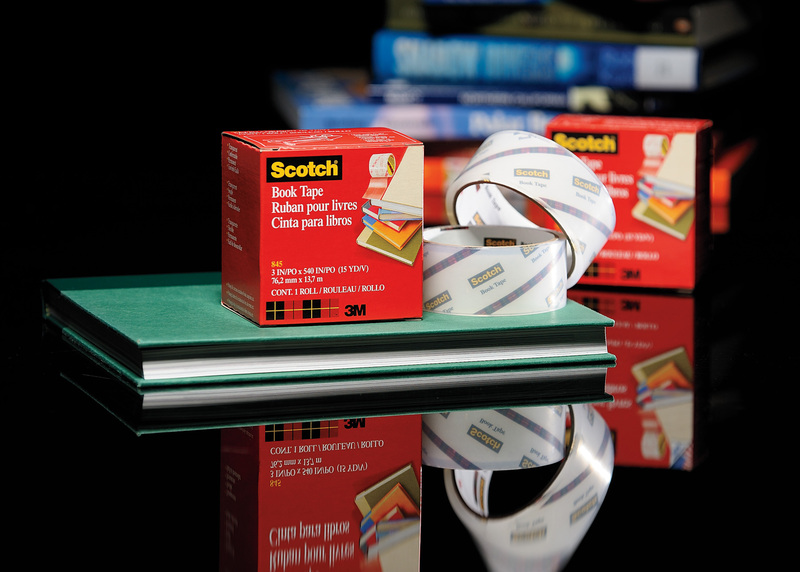 Vinyl coated for superior abrasion resistance and simple, effective spine protection. Be sure to keep these in stock to reinforce hardcover books’ headcaps and spines whenever the need arises. 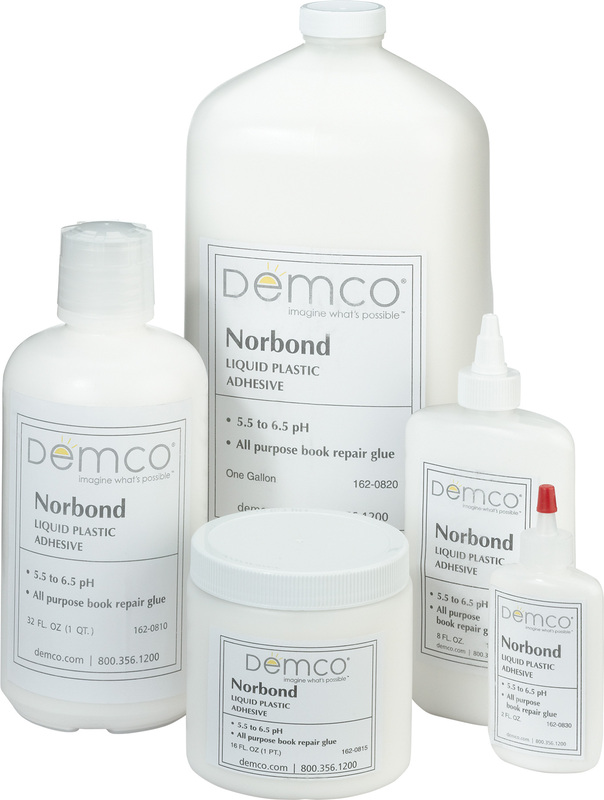 One of the Book Doctor's favorite repair products, this glue is unaffected by moisture or humidity and really holds up. The right tools for the job. 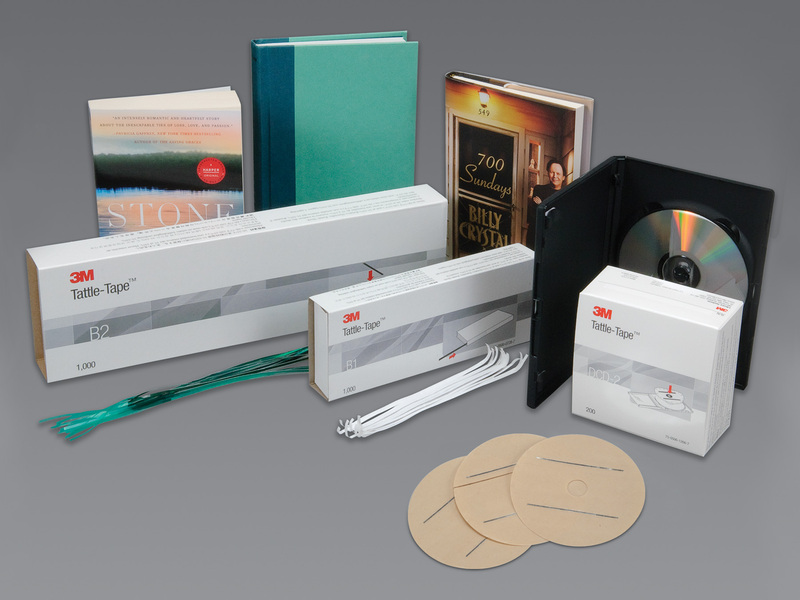 Create a speedy book repair station that lets you cut tape without measuring it first. 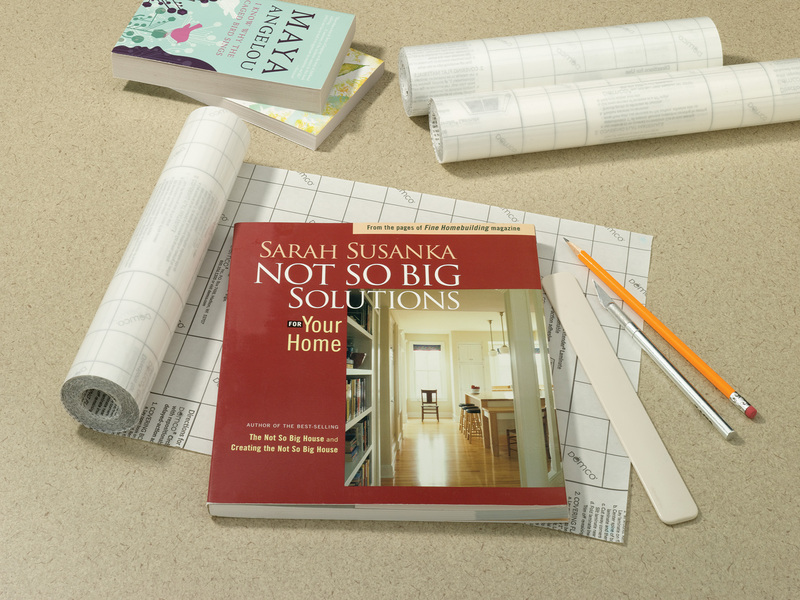 Accepts books of various sizes up to 2-1/8" thick. 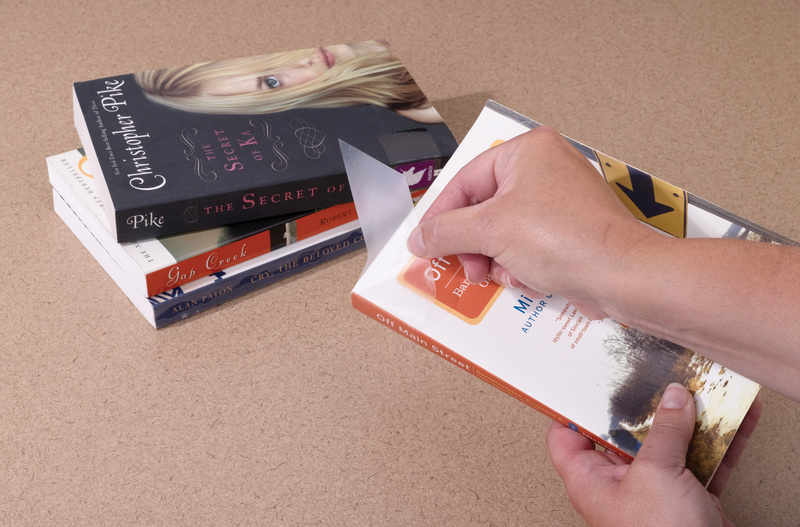 Securely reinforce and strengthen book cover hinges. 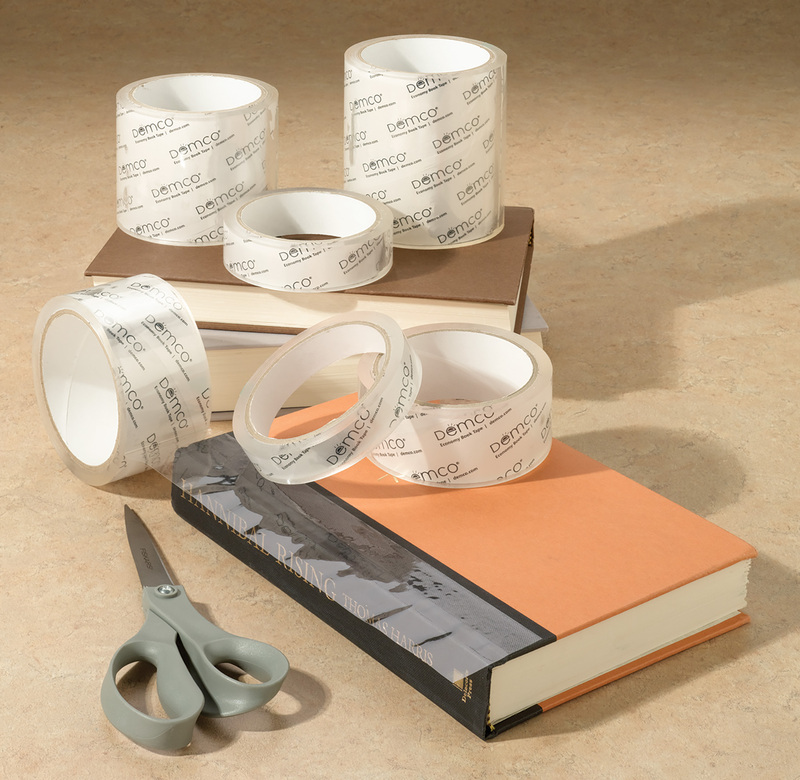 Easy-to-apply so you can fix books rapidly. 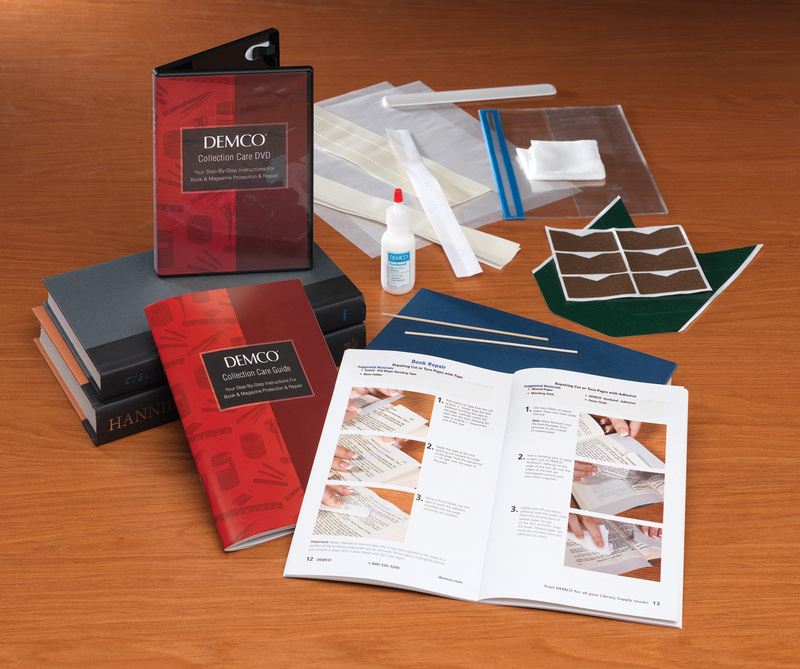 This expert hands-on guide teaches you how to make lasting book repairs with confidence and efficiency. 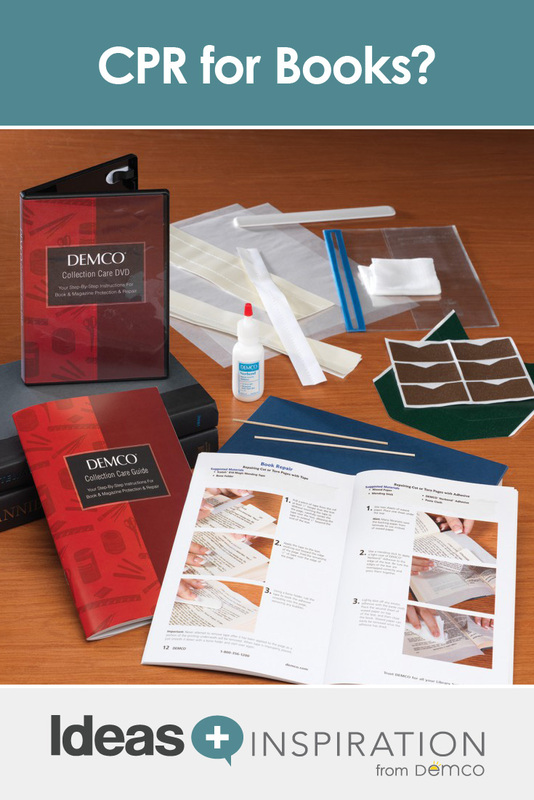 Get everything you need to keep your collection circulating longer with a complete kit of essential supplies. Nothing is worse than audiobooks, music and DVDs that skip. 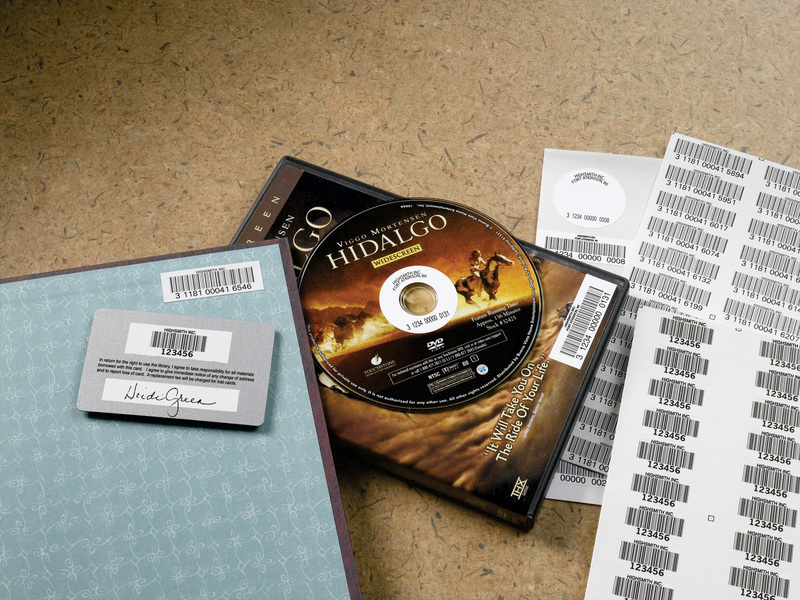 Make discs as good as new for less than 7 cents per disc. A life-saver for your AV collection. 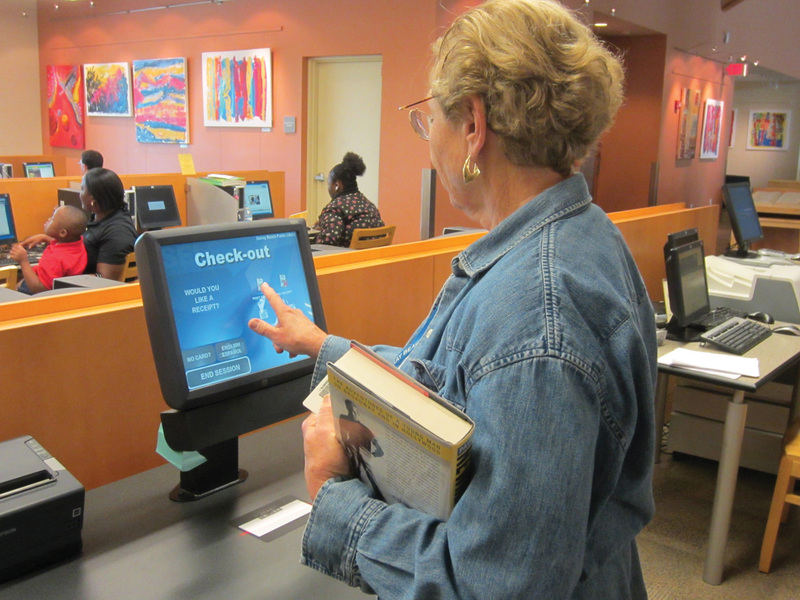 From access to your collection to self-checkouts, a library card accomplishes a lot. 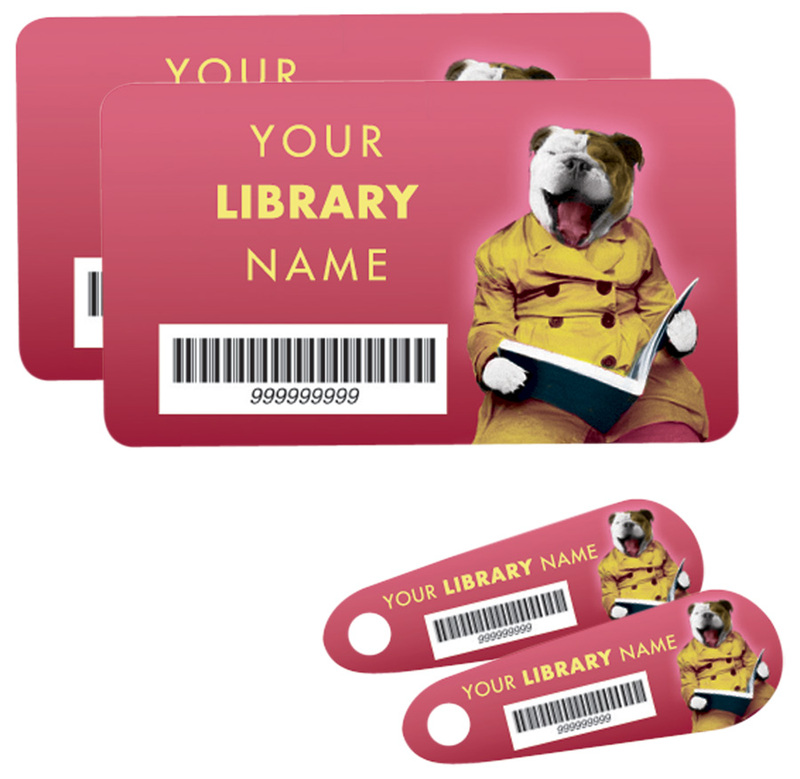 Create custom-designed library cards at a low price. 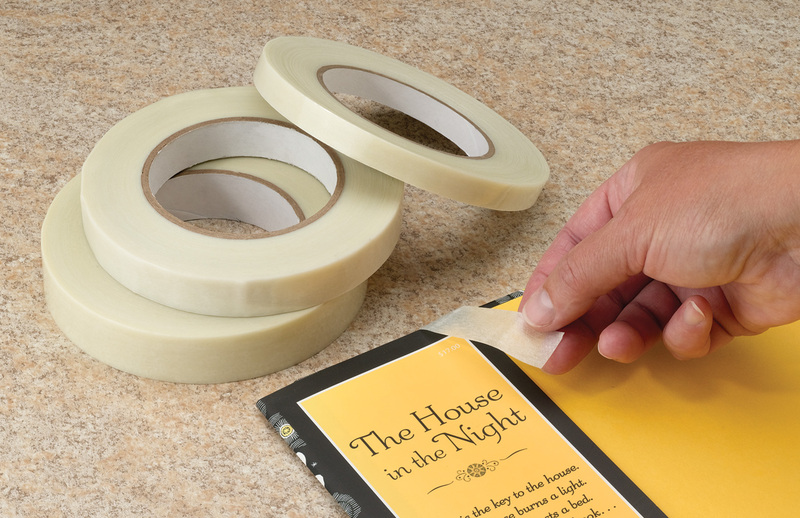 Extremely strong, permanent adhesive adheres to a variety of surfaces, even cloth-bound books. 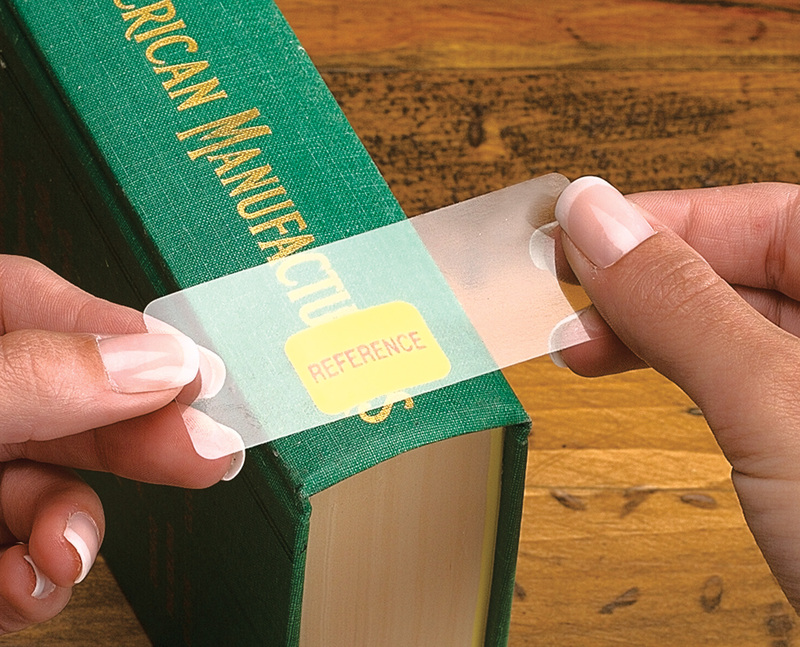 Synonymous with dependability and security, these strips go in easily and take care of your collection. 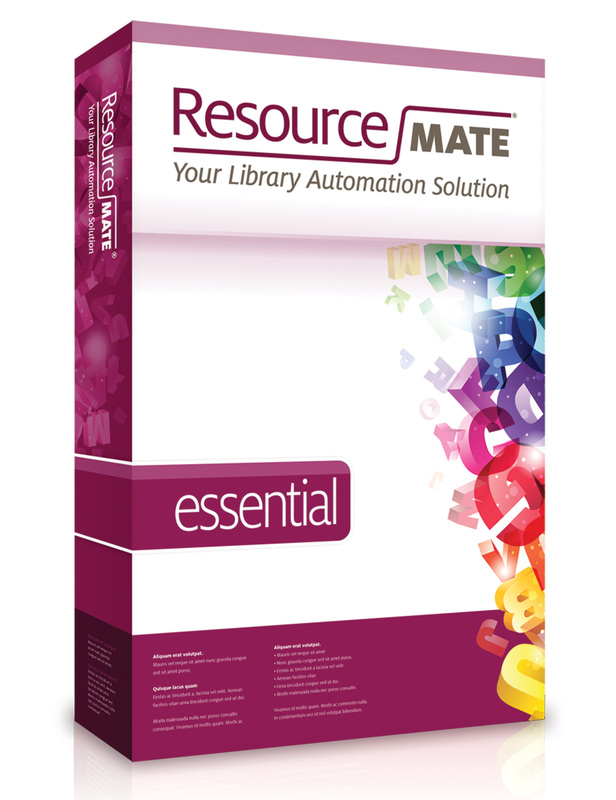 If most aspects of circulating materials are manual for your libraray, consider a practical upgrade! 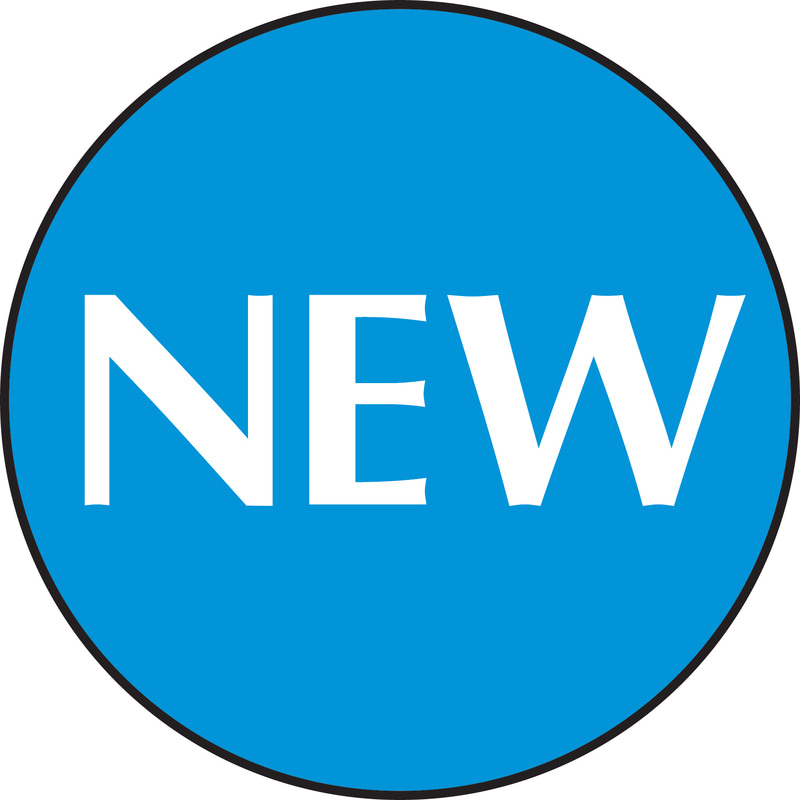 Here's an automated soluiton to cataloging, searching, circulating and reporting.